We’ve seen cloud-based Point of Sale systems, we’ve seen powerful Guest Manager technology – but what about AI? It’s time to step into the future with restaurant robots. Technology is changing the way customers eat – and the way restaurants serve food. This week, join us for a look at 5 ways robots are appearing in restaurants around the world. If you follow this blog, you’ve probably read about Flippy the Burger Bot – but he was just the beginning. Restaurants around the globe are finding that robot chefs cut down on time and human error in the kitchen. When this trend began, there was some concern about whether robot workers would replace human jobs – but the numbers show that this fear is unfounded. With restaurant employee turnover at an all-time high, robot workers are an important way for business owners to supplement human labor and keep up with growing demand from Generation Z. Best of all, it’s become clear that we’ll always need human workers to perform maintenance on these powerful machines: even in a robot-run restaurant, there will continue to be a place for hired employees. Spyce Restaurant is one example of a restaurant where humans and robots work together to keep customers satisfied. This robot technology, developed by MIT students, makes it possible for diners to get a healthy, affordable meal in just a few minutes. Wok tall, Spyce! Robot kiosks us AI to serve food – and in some cases, even to predict what a guest may like to order. Restaurants like Dominoes and KFC are using robotic technology to help guests choose items to make up their meal. KFC actually uses face recognition technology to make predictions about a guest’s preferred menu items, based on their gender, age, and order history. Your Point of Sale can accomplish this same task – but as technology grows more and more complex, robots may take this process to the next level. How does your restaurant predict what your guests will order? Restaurant recommendations make guests feel special and welcome – not just by the restaurant staff themselves, but by their own wider community. When guests eat a restaurant recommended by a friend, they’re thinking of their social networks while eating a meal, and might even be inspired to tell more people about your cuisine. AI recommendations have a similar effect – but they don’t just rely on a network of people to draw guests in. 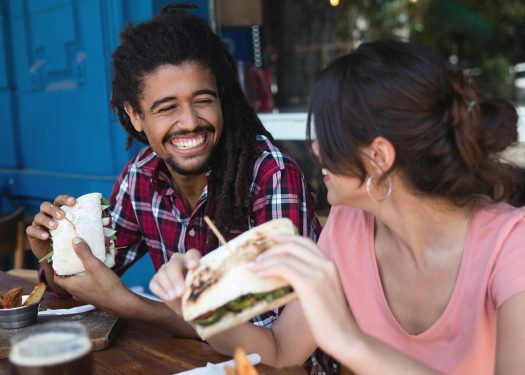 This kind of technology is a great way for restaurants to remind guests of their wider community, even if they’re the first person in their friend group to try your fare. One app, Halla, capitalizes on this idea. Users create a profile which includes their favorite tastes, and other specifications. The app then uses this data to match them with restaurants they might enjoy. As of April 2017, Halla had made over 200,000 restaurant recommendations. We’re seeing the early stages of engineers building smart, moving refrigerators that come when they’re called. When it becomes affordable to the masses, this technology will be amazingly helpful for anyone with mobility issues. 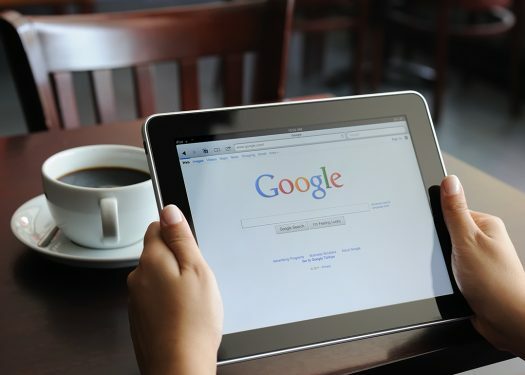 And – best of all, for your restaurant – the same tech can be used to attract an even wider audience. Food delivery robots are roaming the streets of several cities in America, ensuring that guests’ orders arrive quickly, still warm and ready to eat. These robots are a boon for any hungry, busy diner, and they may also help restaurants cut down on overhead. A one-time investment in your own delivery robot could someday eliminate the cost of food delivery to your restaurant. For now, these robots are run by the companies who build them – but in the future, they may be even more widespread. RF technology (or radio frequency technology) is far from new. But it’s only been applied to food preparation in the past few years. This new kind of cooking is smarter than microwave technology, and more accurate than stovetop cooking. It is on the cutting edge of restaurant tech, and still emerging into the public eye – guests aren’t quite sure what to expect, or how RF-cooked food differs from what they’re used to. The exciting news is: it really doesn’t. This tech won’t change the customer’s experience very much at all. Instead, it will improve operations in a restaurant’s kitchen. Of course, there are some dishes you may always prepare by hand – whether it’s a perfect sushi roll or a beautifully caramelized crème brûlée. But in many cases, RF cooking technology will save chefs time and energy – and cut down on a the gas bill of your restaurant. It’s an exciting time to be in the foodservice industry. 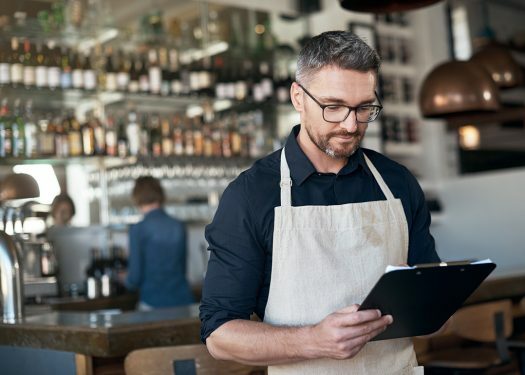 Technology is quickly developing newer and better tools for restaurateurs, enabling you to make the most of your valuable time. 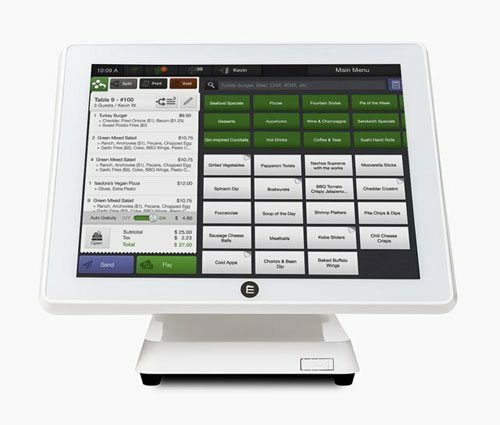 If you haven’t yet considered the powerful tools available to your restaurant, it’s time to move forward. Make sure you have a strong base to start from – like a great POS system – before you begin investing in more complex technology. With the proper tools, there’s no limit to how much your business can grow.